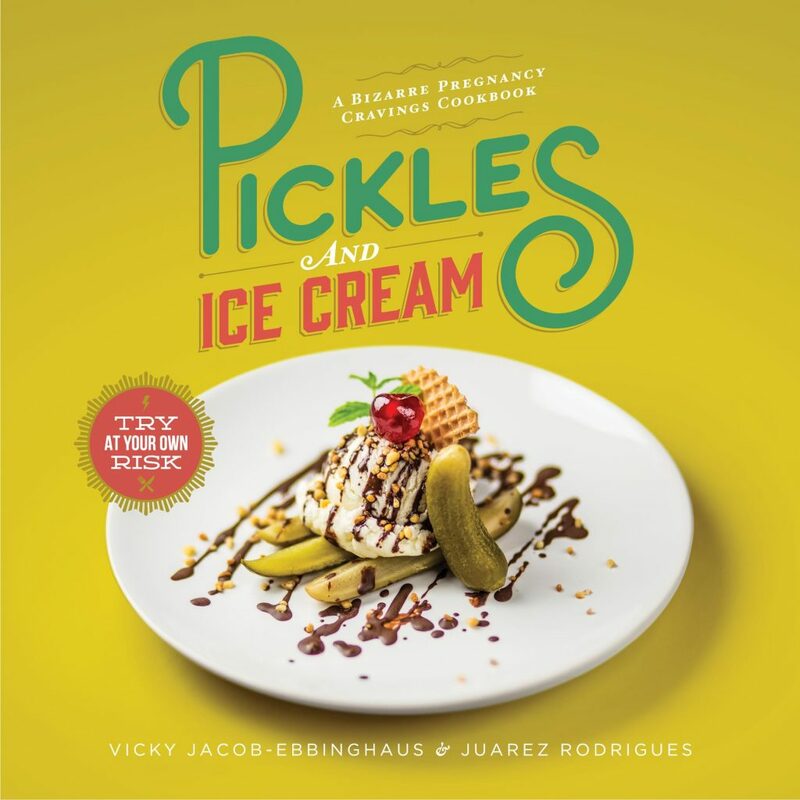 Pickles and Ice Cream is a cookbook featuring bizarre pregnancy cravings. 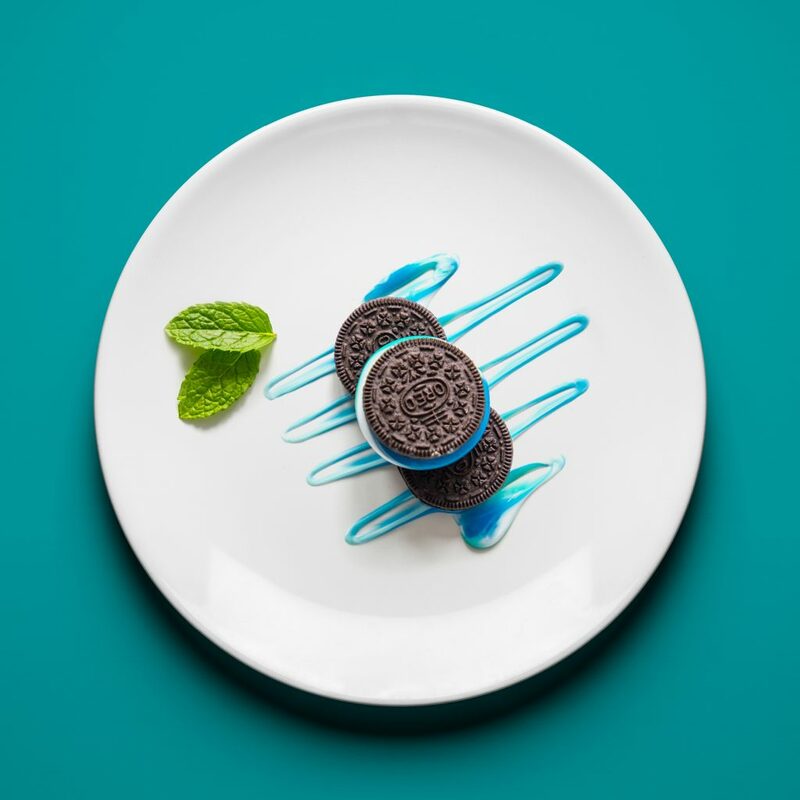 It contains random recipes like “Oreos and Toothpaste” or “Tomato Soup with M&Ms.” The finished food creations were then photographed like gourmet meals and feature short stories about the women who craved them. Hungry much? Now, I never had any crazy cravings during either of my two pregnancies, but I certainly know some women who have…. So I love that this book takes a look at some of the most bizarre and brings them to life. The book is beautifully done with vibrant photos and honest, funny reviews on the various “dishes.” And — no, I’m not pregnant, but there must be something in the water because, I’ve recently had more than a handful of finds announce their pregnancies! At any rate, it’s a fun cookbook that would be the perfect addition to a home that’s expecting…or can relate. Written by award-winning copywriter Vicky Jacob-Ebbinghaus and RPA art director Juarez Rodrigues, the strangely unique book contains a collection of 70 of the most outlandish things moms-to-be have craved during their pregnancy. During their research, they looked at around 50,000 pregnancy cravings from all over the world. 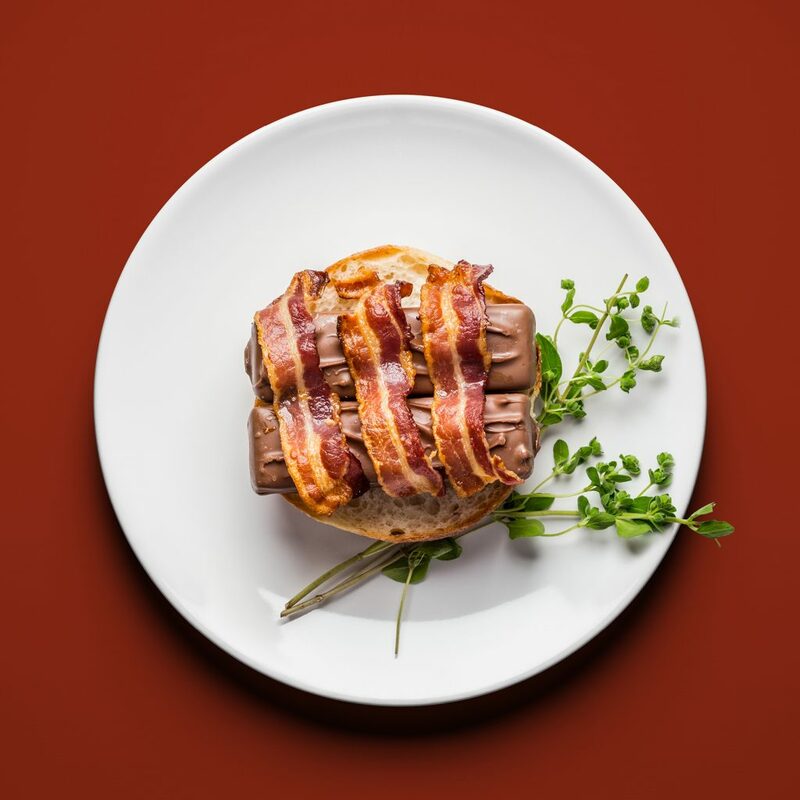 They then created a list of the best, worst and most random pregnancy cravings and began shopping for the recipes, which proved challenging, such as when they needed to get cement from a condemned building or a pickled pig’s foot or lamb’s eyes. Press play below to check out some brave souls who dared to take a taste!! ENTER TO WIN!! I’m giving away 2 copies of this bizarre pregnancy cravings cookbook! !